Please find contact information for room rentals on About Us/Contact page. The Teaneck Fire Department will have Fire Trucks in our parking lot for a photo op for all the kids who come to burn their little bags of Chometz. 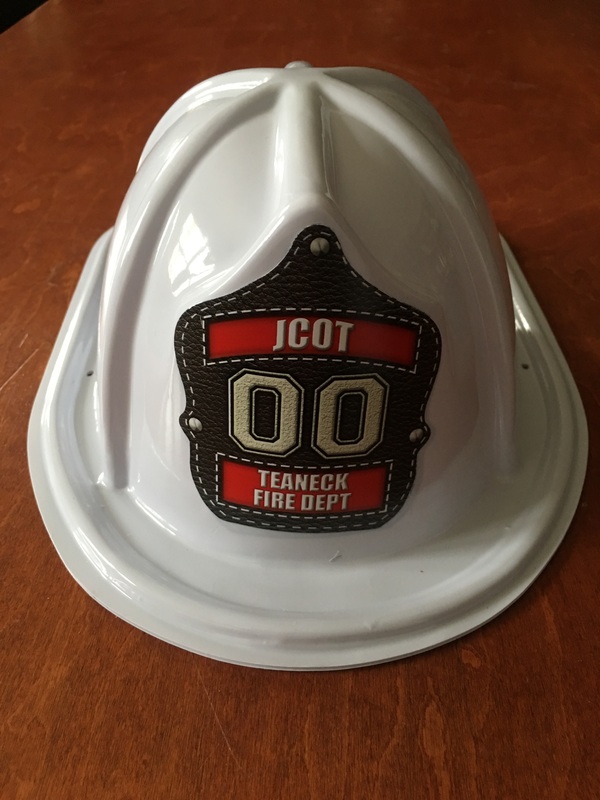 We will be giving out white Fire Chief hats and Streits Kosher for Passover lollipops to all children. We are looking for volunteers to greet the attendees and help hand out the Fire hats and lollipops and help make this a festive event marking the beginning of Passover. If you wish to volunteer, please contact Sigi Laster at: sigilaster @verizon.net, or just show that morning. Please click here to see Rabbi Fridman's weekly Shabbat Drasha's. Please click here to read this important piece by Rabbi Fridman.